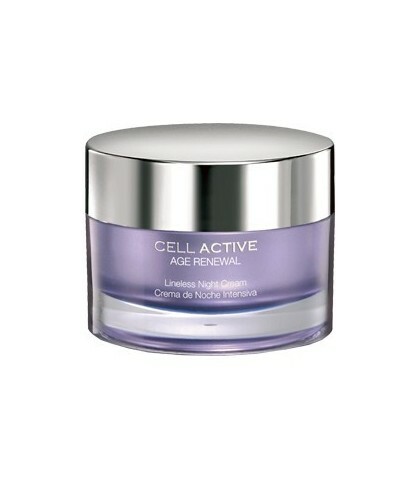 Cream rich in plant stem cells with an anti-age action global. 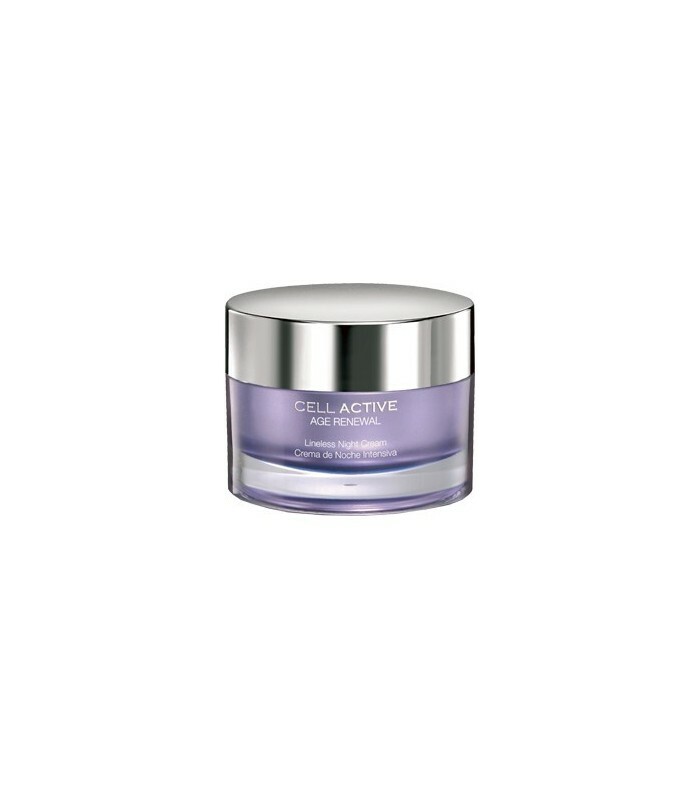 Re-densifies the epidermis, strengthens the skin and keeps it firm, smooth and flexible. It also contains Argan oil, Hyaluronic acid and Soy extract with a nourishing effect and moisturizing. Jar 50ml. CAPTAIN COOK BEARD OIL 30ml.